Ismael Sánchez of Epik Bodyboard shop tucking into some summer treats at El Agujero, La Guancha and El Fronton // Galdar. 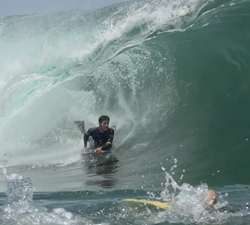 Ivan Pulic enjoying the fruits that the South Coast of NSW has to offer, the land of the long, lost left. 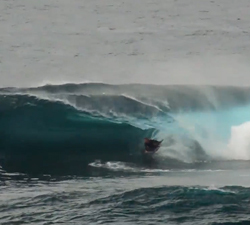 A couple of waves of the last season in the lands of CAYETANO (Canary Islands). Music from Carolina Durante. 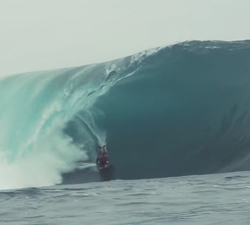 Bodyboard King Presents: An epic couple of days at a South Coast Bombie, the same swell as the Cloudbreak XXL swell in May. Argentinian rider Uriel Vera sliding into some fat pits on a recent trip to Iquique and Arica. Chile. Some great raw footage from a recent session at Cape Solander (Ours). Brought to us by Willy POV. 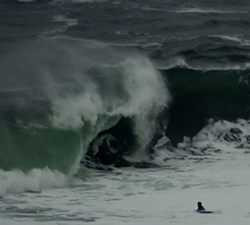 A crew of french bodyboarders that made trip to the Emerald Isle in search of slabs. Brought to us by “NM29”.